Shop for your new wool rug at Barts Carpet Sales . 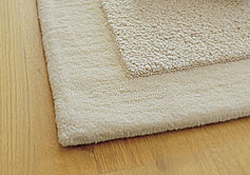 Our extensive selection features wool rugs in a variety of styles and wool area rugs. Browse our selection today. Barts Carpet Sales, one of Rhode Island’s most-respected wool rug dealers, located in North Kingstown, RI.